What does an award-winning writer do when she is not writing? This one helps other writers get published. Meet Pamela Mulloy, the editor of The New Quarterly (TNQ), an award-winning, literary magazine published four times a year, right here in Waterloo. Pamela and her team of editors read at least 160 fiction, non-fiction and poetry submissions for each issue of TNQ, priding themselves on publishing emerging writers alongside more established writers. Publishing a Canadian literary magazine couldn’t be done without the help of volunteer editors and a dedicated board of directors, who support all elements of the magazine’s success, from strategy to fundraising to event planning. Pamela, who had previously founded and managed an arts and culture magazine in the UK, started as a TNQ fiction editor in 2009 and became the magazine editor three years later. As editor, she oversees the operational side of the magazine as well as develops its creative direction, working closing with the other editors. As it is an all-hands-on-deck kind of place, Pamela is also the fiction editor, meaning she gets to dig deep into the fiction submission pile, which she loves. This sets them up well for that slate of awards I mentioned earlier, especially the National Magazine Awards for best fiction. While the award goes to the writer of the story, literary magazines see themselves in those wins too. You can subscribe to The New Quarterly, or buy issues at local fine booksellers. And you if you love literature and reading, mark the Wild Writers Literary Festival for your calendar November 4-6, 2016 – you won’t regret it. P.S. Pamela’s favourite topic of conversation: writing. It’s no secret that I am a big fan of the written word and I have a natural inclination to seek out Canadian writerly talent (shout out to Lynn Coady for winning the Giller Prize this week!) So, it’s a really good week when the second annual Wild Writers Literary Festival appears on the calendar. 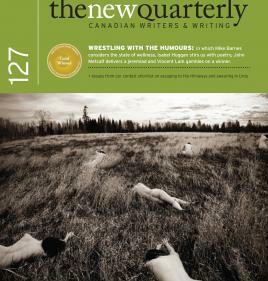 Brought to us by Waterloo Region’s award-winning literary journal, The New Quarterly (TNQ), this festival is for writers and readers, bringing big-deal Canadian writers to town as well as shining a spotlight on our local big-deal talent, such as Carrie Snyder and Tamas Dobozy. Melissa says the festival also builds a community of Canlit lovers, both readers and writers, who can share their passion for what is usually a solitary activity. And this weekend, we will all be doing non-solitary activities together when readers and writers converge on CIGI, the Walper Hotel and the Jazz Room to talk about the art of blogging, poetry, prose and publication. 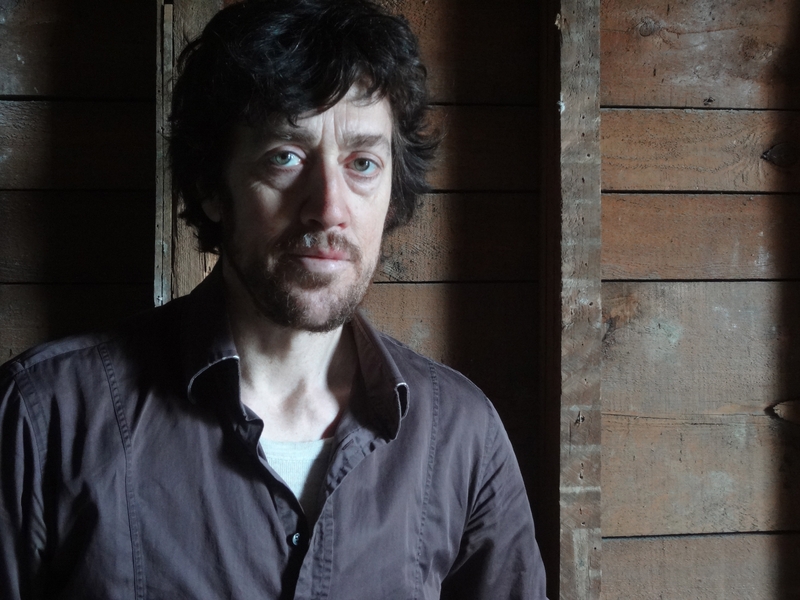 Literary dazzlers such a Michael Winter, Helen Humpreys, Wayne Johnston and Andrew Pyper, and literary blogger Kerry Clare will be talking about the art and science of what they do, with some jazz and a brunch thrown in. If you are looking for me this weekend, you know where to find me. Hope to see you there.